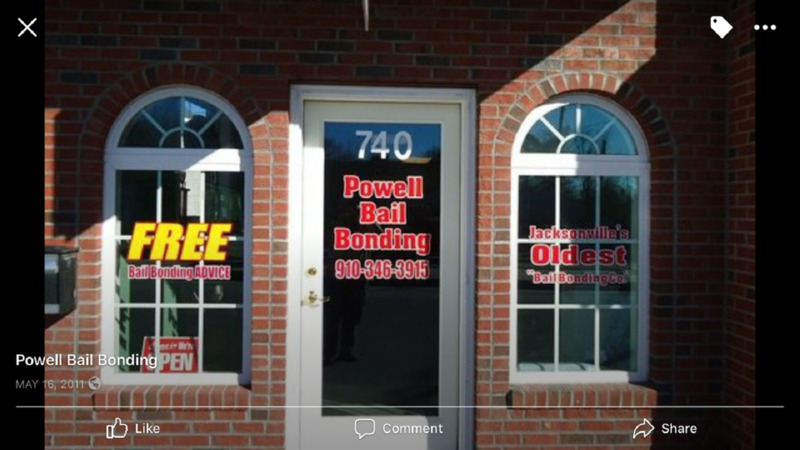 Thank you for choosing Powell Bail Bonding! 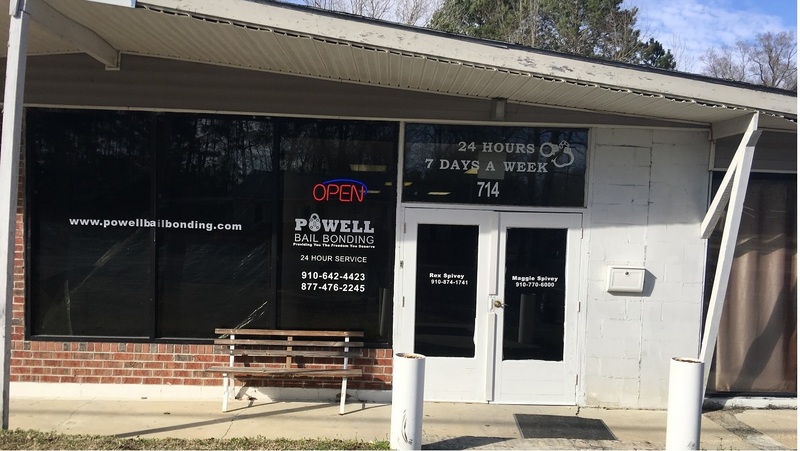 If you or someone you know needs to post bail for their pre-trial release, a Powell Bail Agent would be happy to help. We pride ourselves on getting you out fast! It’s just one of the many reasons why we are the oldest and fastest growing bail bonding company in North Carolina. 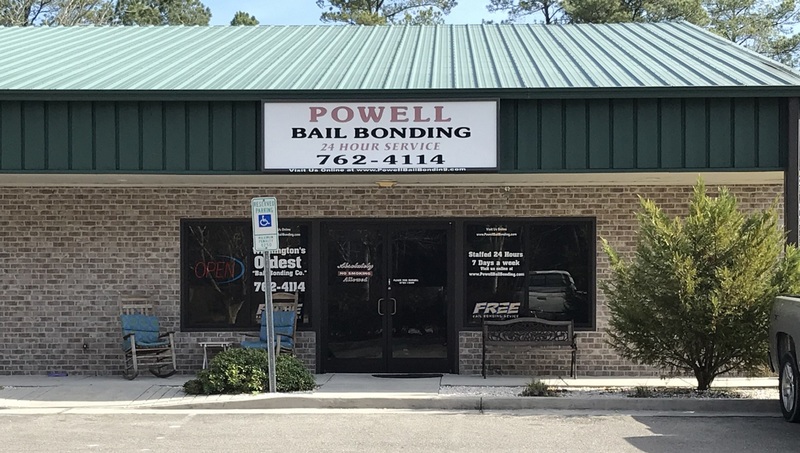 Most of our bond offices are located within 1 mile of the jail, (closer than any other) and a bondsman is always on duty for a quick response. 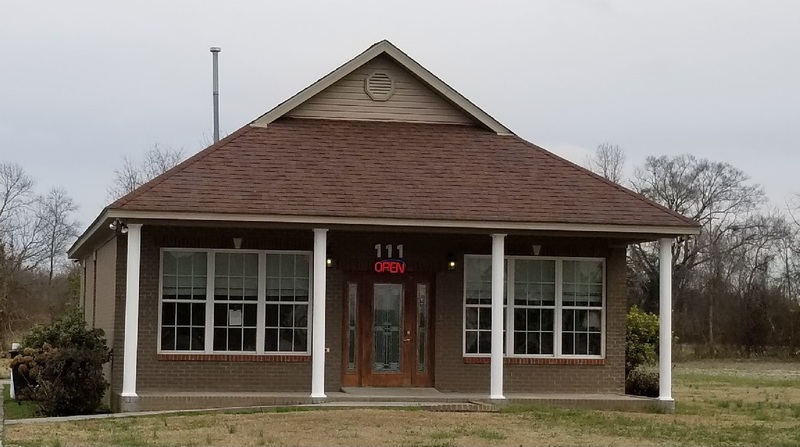 Our main office in Castle Hayne, NC is located at 3804-1 Juvenile Center Road, a half mile from the New Hanover County Jail. So drop by and let us help you today.